CIA officer reportedly among dead in Afghanistan bombing. 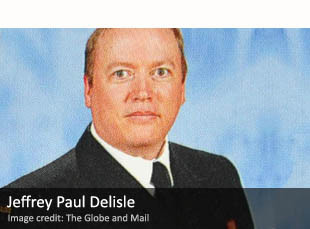 Canadian intel officer was ‘on Russian payroll for years’. Panama wants to adopt euro as legal tender.